New Berlin, WI. 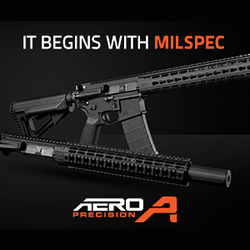 March 2019 – (AR15Vault.com) – American Defense Manufacturing, a leading manufacturer in high quality, high performance firearms and accessory mounts, is proud the National Tactical Officers Association (NTOA) has fully tested the ADM UIC15 MOD1 LE 5.56 rifle system and earned its well-regarded recommendation. 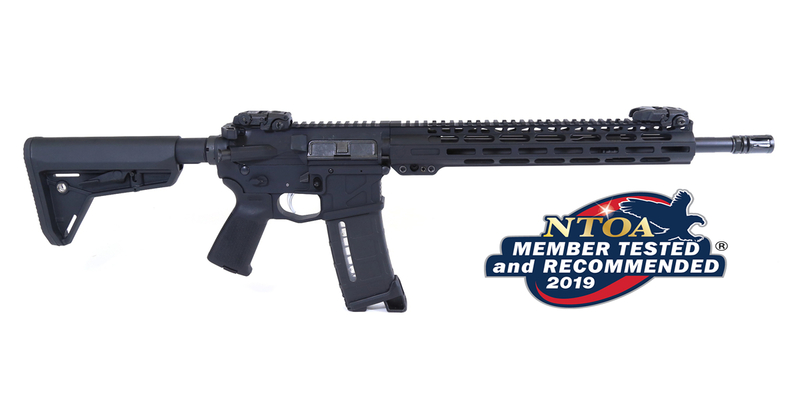 The MOD1 LE rifle system underwent testing by NTOA evaluators and was judged on characteristics like quality, ease of use, performance, design and versatility. “I shot about 400 rounds through the rifle with no malfunctions. 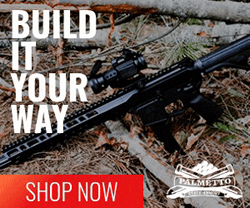 I tested it with iron sights and with the optics our patrol section currently uses. It grouped well with both sighting systems from 3 to 50 yards. I didn’t shoot it beyond the 50. The weapon has a very impressive ambidextrous setup. Every operating control worked equally well from both sides. Great gun. I recommend taking a look at it.” Said one NTOA product evaluator. The UIC MOD 1 LE rifle combines premium components, exceptional performance and accuracy through precision manufactured barrels, and dependability that law enforcement agencies can count on day after day. 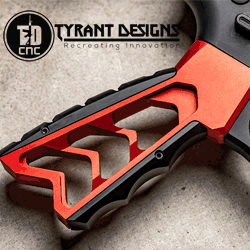 It provides officers with full ambidextrous controls to include charging handle, safety selector, magazine release, and bolt catch and release to improve the usability whether left or right handed. 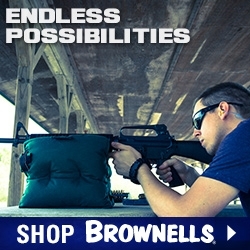 In addition, American Defense is committed to supporting agencies beyond the sale by providing immediate, temporary replacement of any American Defense rifle used in a critical incident and taken out of service for evidentiary purposes. 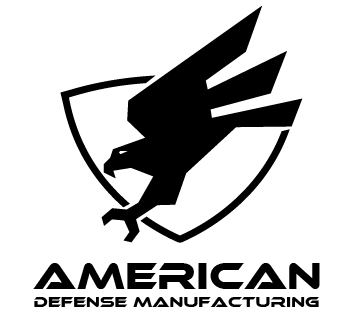 American Defense’s “Ready Reserve” Program provides immediate, temporary replacement of any ADM rifle that is destroyed in the line of duty in order to reduce department disruption and maintain 100% stock in the department’s armory.